ISO 9001:2015 Standard has been widely recognized and embraced throughout the world with over 1,000,000 organizations independently certified as compliant with its requirements. The 2015 revision provides an opportunity for organizations to leverage the standard for continuous improvement, and customer satisfaction, therefore improving the bottom line. DB was among those pioneering companies that embraced implementation of the ISO 9001:2015 even before formal issuance of the new standard’s final revision. 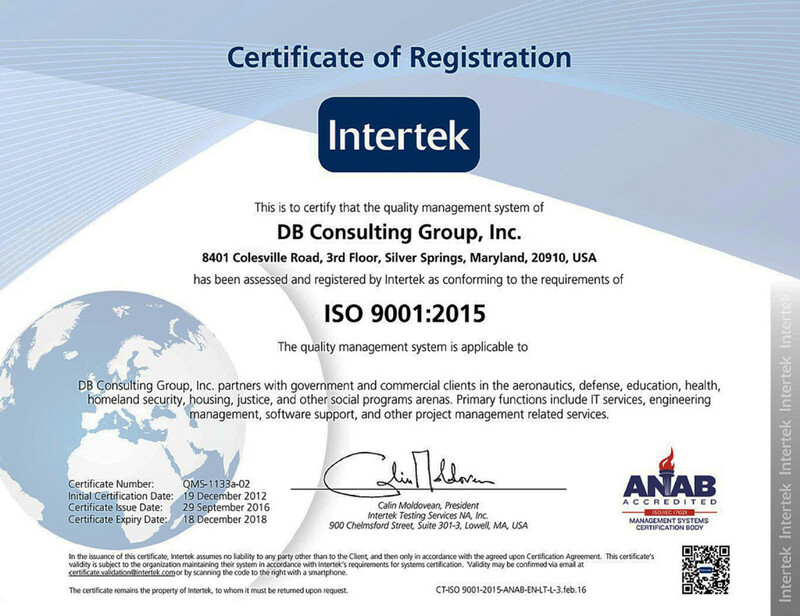 As a result, on September 29, 2016, DB became ISO 9001:2015 certified. The processes the standard requires have been widely recognized as value-adding to organizational accomplishment and not as a bureaucratic impediment. It allows for executive management of all organizations, large and small, to maximize effectiveness and efficiency while ensuring achievement of the strategic and tactical goals of the organization. 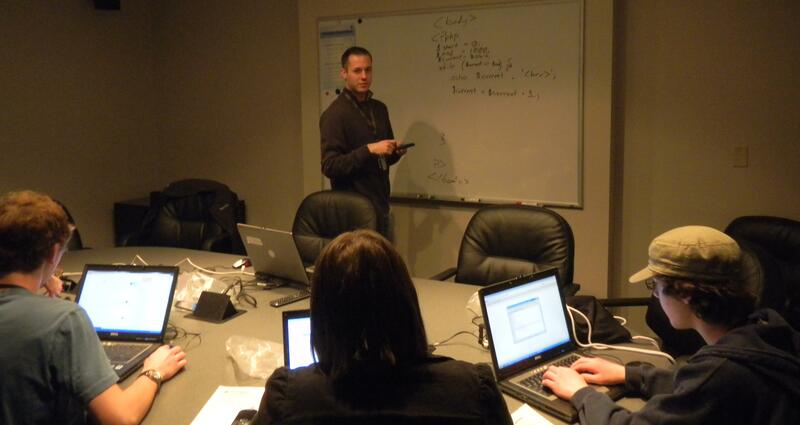 How process management can impact both internal effectiveness and customer satisfaction.DB’s secret of success is that our management team ensures that quality management activities are not viewed as a “necessary evil” but rather are pursued because they make sense and add value. Achieving results in record time could not happen without the ultimate commitment of the team and leadership of our executives and senior managers. The ISO 9001:2015 Registrar was truly impressed with DB’s approach to implementation of the mandated requirements. 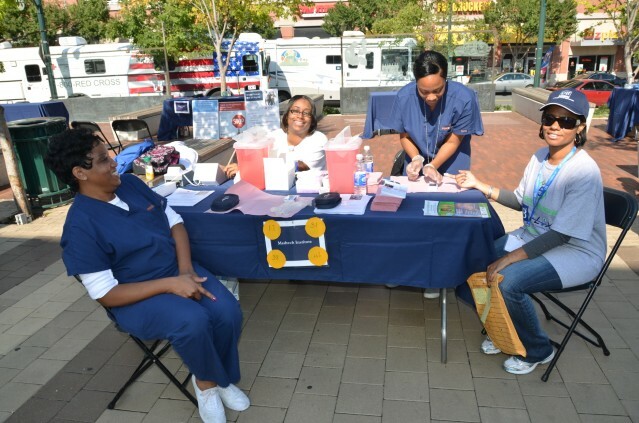 In 2006, DB Consulting Group, Inc. (DB) decided to host a health and wellness fair as way to give back to and connect with the local community. 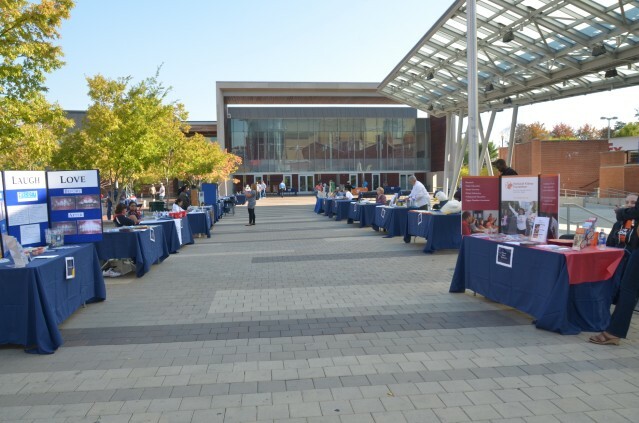 The modest event featured a handful of healthcare vendors who set up tables in the open space outside of the company’s Silver Spring, Maryland, headquarters. Attendees were mostly people who happened to be walking by the area and decided to grab some free health brochures or get a free blood pressure screening. 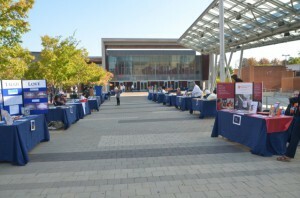 On October 5, 2012, DB and its partners Lux Consulting Group, the Department of Health and Human Services in Rockville, and the Greater Silver Spring Chamber of Commerce hosted the 2012 Health and Wellness Fair. Having outgrown its original venue in 2010, the event was held at the Silver Spring Civic Building and attended by more than 1,000 people. 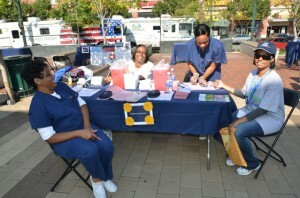 More than 45 healthcare providers and professionals distributed free information or conducted free health screenings. There were also three mobile health units, as well as Montgomery Cares and Priority Partners. Montgomery Cares and Priority Partners provide immediate health care to those who need it at no cost. Vendors, such as Drink More Water and Subway, also distributed refreshments, while Smooth Entertainment provided music. County Executive Isaiah Leggett and Councilman George Leventhal welcomed the crowd and thanked DB and its partners for organizing an event that brings together much-needed health resources for the community.